Barbeque Grill Over Flaming Charcoal With Crossed Fork And Tongs. Royalty Free Cliparts, Vectors, And Stock Illustration. Image 10615606. 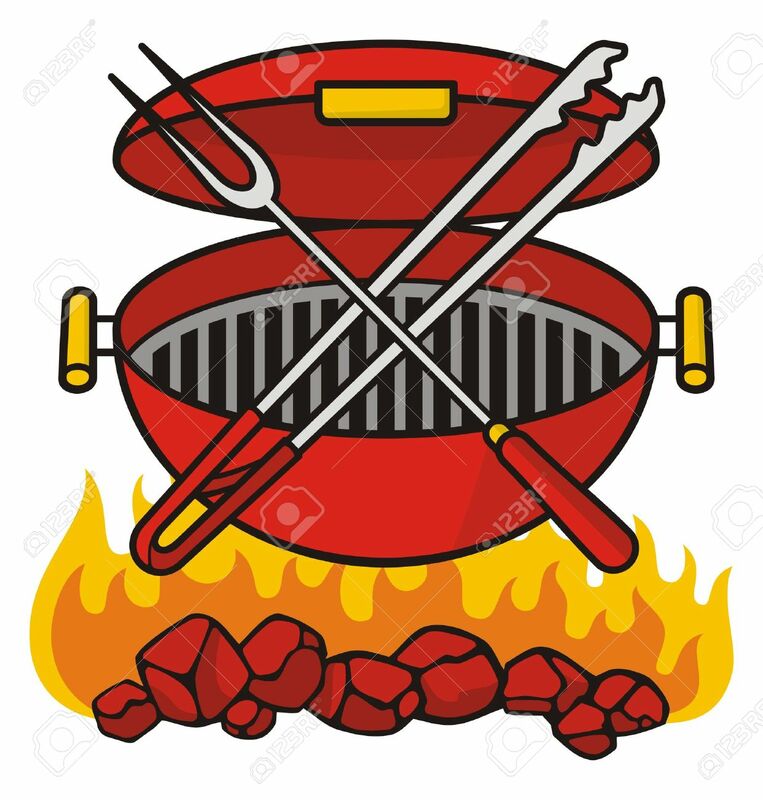 Vector - Barbeque grill over flaming charcoal with crossed fork and tongs.